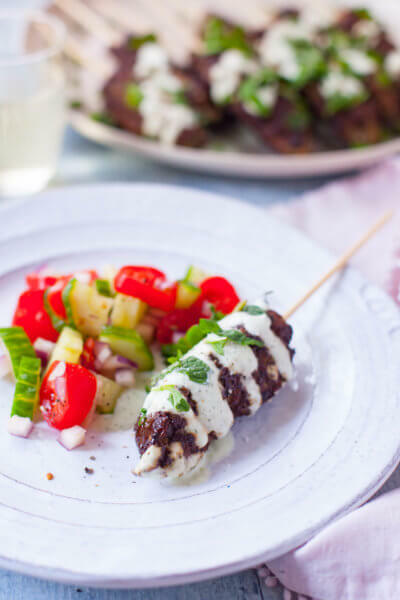 This ground lamb kofta recipe blends ground lamb with minced mushrooms, fresh herbs, flavorful spices. It’s an easy main dish that your family won’t even realize contains a serving of veggies. 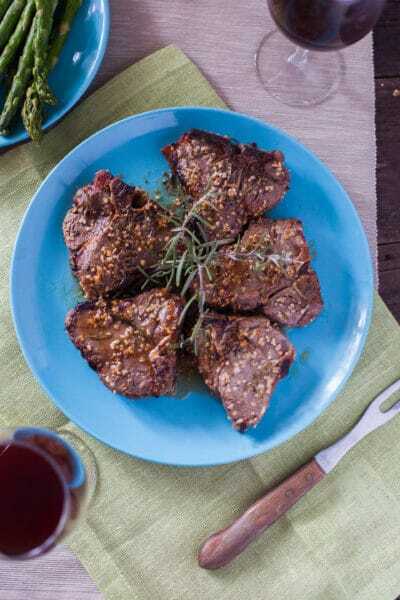 Lamb loin chops are marinated in rosemary, garlic, and lemon juice, then baked in the oven for an easy lamb chops recipe that cooks in about 15 minutes.